3. Do you use more than one drug at a time? 4. Do you use drugs more than once a week? 5. Have you tried to stop using drugs and were not able to do so? 6. Have you had blackouts or flashbacks as a result of drug use? 8. Does your family ever complain about your involvement with drugs? 9. Has drug abuse created problems between you and your partner? 17. Have you ever experienced withdrawal symptoms when you stopped? 18. Have you had medical problems as a result of your drug use? 19. Have you asked anyone for help for a drug problem? 20. Have you been involved in a treatment program related to drug use? According to the answers you gave to the quiz questions, your level of drug abuse would be considered low level at this time, according to the Vanderbilt University Addiction Center. Please be aware, however, that drug abuse rarely gets to a certain level and remains there, mostly due to the development of tolerance to the drug over time. Addiction can slip up on you insidiously before you realize it, so consider seeking help earlier rather than later. Based on your responses to the questions, the Vanderbilt University Addiction Center would rate your substance abuse problem at a moderate level at this time. 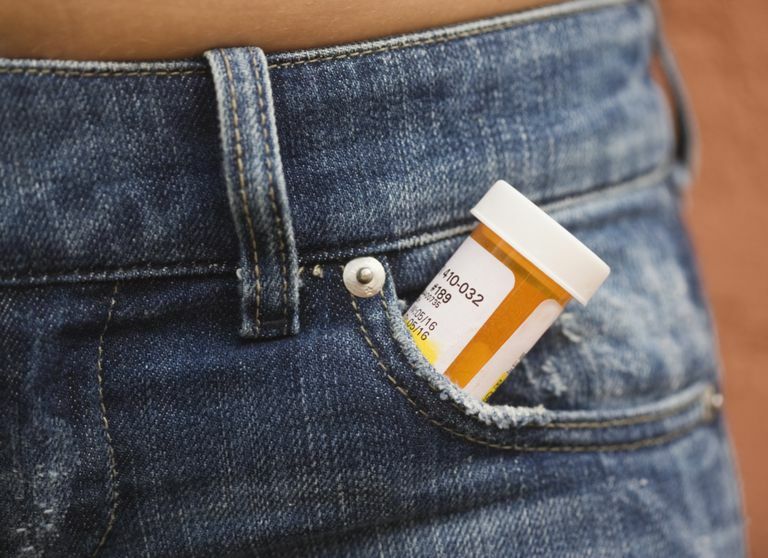 You may want to consider trying to cut back on your drug usage if you can. If you continue to use, you can build up a tolerance to the drug which means that you will need to take greater quantities or use more frequently to try to get the same effect. This can lead to addiction or a severe substance use disorder so take action earlier rather than later. Judging from your answers on the quiz you seem to have developed a substantial substance abuse problem, based on analysis by the Vanderbilt University Addiction Center. At this stage, you may find it difficult to quit using your drug of choice without help. You may want to consider seeking professional treatment or at least seek medical assistance for the withdrawal symptoms you might experience if you try to quit. You may also want to read up on the dynamics of addiction and the nature of substance abuse disorders. The answers you provided indicate that you have developed a severe substance abuse problem, according to analysis by the Vanderbilt University Addiction Center. This indicates that your drug use is causing you significant problems in your life and could already be at dangerous levels. You may want to seek professional treatment, or at least a medical evaluation, now before your drug use causes you any further long-term damage or consequences, including possible overdose. Take time to learn more about treatment options, addictions, and the nature of substance abuse disorders.